August is a month of endings and beginnings in the kitchen garden. Yes, there is still a month of vacation time before school starts, but in nature change is about. Summer will begin to fade in many gardens during August giving way to autumn and cool weather. In other regions, as the summer garden comes to a close, the “second spring” garden will come on, a garden that will benefit from continuing warm temperatures. Vegetables are generally divided into warm season and cool season crops. Most warm season crops are harvested for their fruit: tomatoes, squash, peppers, eggplant, and melons for example. These crops require a lot of heat and long days to mature and become tasty. Cool season crops prefer cooler temperatures. These are the leaf and root crops: beets, cabbage, carrots, lettuce, and spinach. Leaf and root crops benefit from cool weather; they use the shorter days to direct their energy into leaf and root formation and don’t bother with flowering and seeding or fruiting. 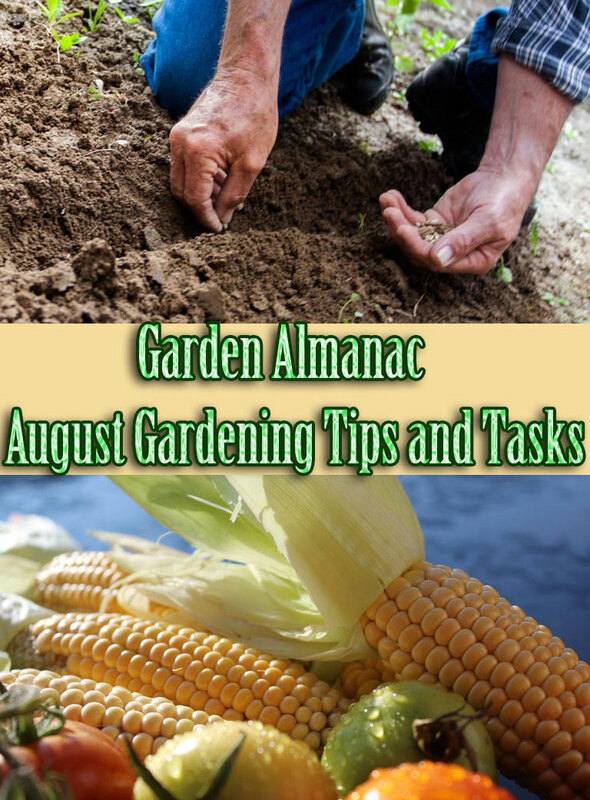 Use the number of days in your garden’s growing season to determine which crops will do best this time of year, as the days start to grow shorter and eventually cooler. Seeds that go into the ground now need time to germinate and grow. 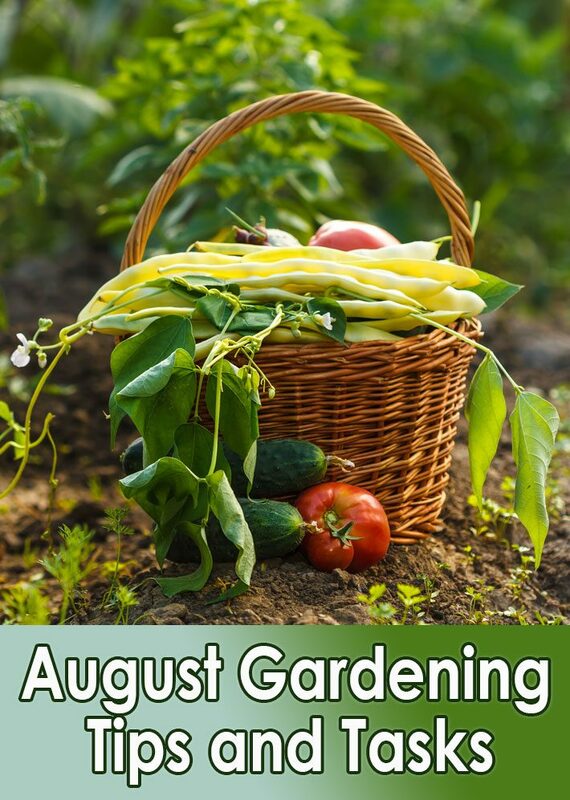 If the warm weather will be gone from your garden in 60 to 90 days, there may not be enough time for warm-weather crops to mature and bear a tasty harvest. Check a frost map for your area or talk to the master gardener at your nearby cooperative extension or garden center; they can tell you about when to expect the first frost of autumn or winter. When planning the autumn and winter garden, check the date of maturity on your seed packets against the average date of the first frost in your area. Add at least 2 weeks and up to 4 weeks to that number and count backwards from the average first frost date to arrive at your planting date for that crop. Plants grow a bit slower as summer fades into autumn and the sun’s intensity decreases. So allow some grow time by adding a few weeks to the maturity date on your seed packets. You may have plenty of time for more warm-weather crops in your region (after all there are only 1 or 2 days of frost each year in San Diego, for instance), or time may be very short (there are on average just 60 frost free days each year in Telluride, Colorado, with the average first frost date arriving about August 27). 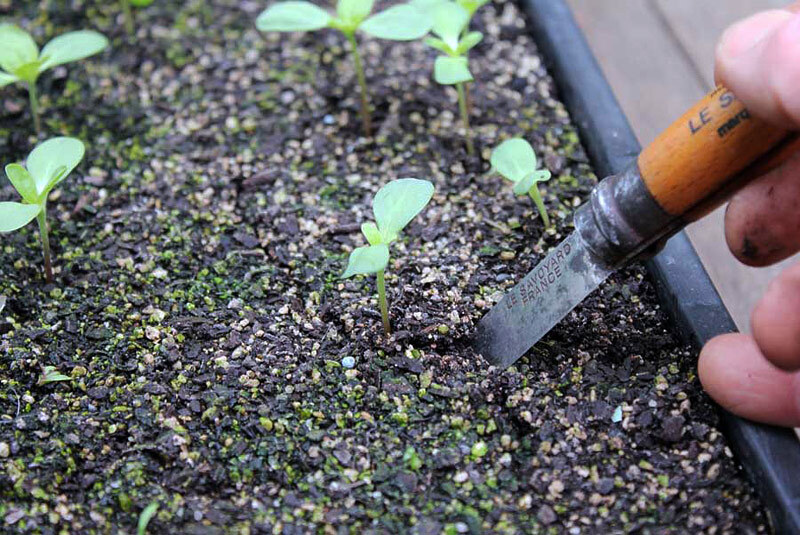 One way to cut short the number of days a plant will need in the garden is to transplant seedlings. Garden centers may still have warm-season seedlings available and are very likely have cool-season seedlings on hand. These plants already have a 2 to 6 week head start over seeds you might sow today. Here are some crop recommendations for planting the late summer or autumn kitchen garden now. 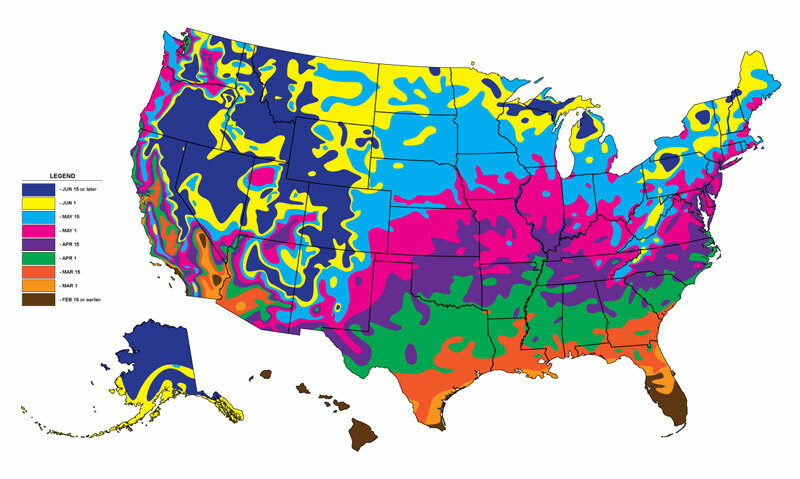 These suggestions are divided into 4 major geographical areas: North and East and Midwest (zones 2 in the northern most areas to 6 along the coast), the South (zones 7 in the north to 10 in the far south), the Southwest and California (zones 7 in the coolest areas to 11), and the Northeast (zones 5 in the highest elevations to 8 along the coast). Check the number of frost-free days left in your area. You may have time to plant beets, chard, endive, kale, late kohlrabi, lettuce, mustard, winter onions, radishes, and spinach. Also in some areas: carrots, beans, chard, corn salad, endive, kale, broccoli, Brussels sprouts, late cabbage, Chinese cabbage, cauliflower, celery, and late peas. 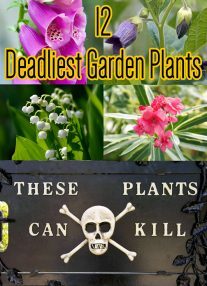 You must hurry these into the garden if starting from seed. Herbs can be planted in pots: chives, parsley, mint, and thyme. Start winter vegetables in seedbeds or under cover for planting in early September. Both warm and cool-weather crops can still be planted in the August garden in The South: broccoli, Brussels sprouts, bush and pole beans, cabbage and Chinese cabbage, cauliflower, chard, sweet corn, kale, leaf lettuce, Bermuda onions, fall peas, radishes, rutabagas, salsify, spinach, winter squash, tomatoes, turnips, and pumpkins. Next month you can begin to plant autumn salad greens. 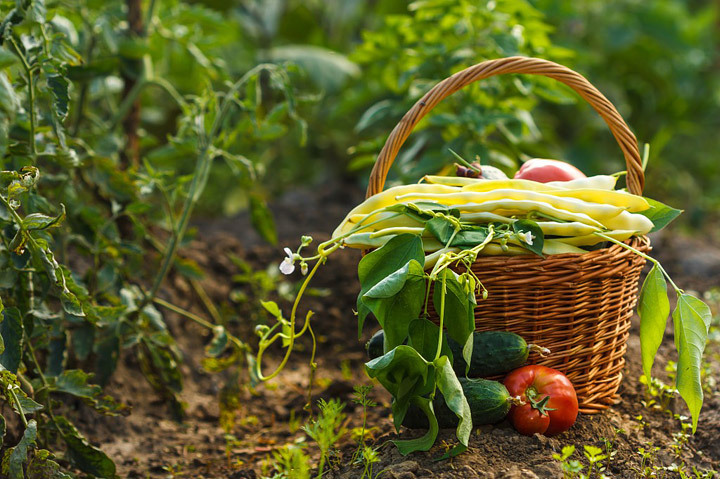 In many areas, there is plenty of warm weather to keep the warm-weather crops going in successive plantings; in the warmest regions and reverse-season areas, set out bush beans, cucumbers, eggplants, limas, southern peas, peppers, tomatoes, and watermelon. You can also plant basil, string beans, beets, broccoli, carrots, cauliflower, chard, sweet corn, dill, endive, kohlrabi, lettuce, okra, potatoes, rutabagas, summer squash, winter squash and pumpkins, spinach, and turnips. Where there is less time until the first frost, plant radishes, cabbage, Brussels sprouts, chard, kale, leaf lettuce, fall peas, late potatoes, salsify, and late spinach. Irish potatoes can go into the garden now. Towards the end of August, winter vegetables can be sown in seedbeds or under cover. Be sure to check the number of frostless days left in your area. You may have time for artichokes, beets, broccoli, cabbage, carrots, cauliflower, endive, leaf lettuce, mustard, parsley, peas, spinach, and turnips. Check the seed packets for “fall” and “late” varieties; they are quicker maturing plants. Late cabbage, late cauliflower, Brussels sprouts, and broccoli will probably have time to mature. Cut herbs to freeze and dry for winter use, preferably before leaves become too old or plants begin to flower.Collect herb seeds when ripe. Pot up herbs for winter use, or take cuttings or divide perennial herbs to start new plants. Take cuttings of bay, lavender, mint, rosemary, rue, and sage; lift and divide clumps of chives. Cut fruited raspberry, blackberry, loganberries, currants, and gooseberries canes back to ground level, and carefully tie new canes that have not fruited to supports. Take hardwood cutting from black currants and gooseberries. Root them in sandy soil in a sheltered spot. Plant black currants, red and white currants and blackberry and raspberry canes from now until early spring provided that the soil is not too cold to too wet. Shallow rooted blueberries should be well mulched and watered. Protect grapes from birds. Clean up strawberries once they have finished fruiting. Remove old leaves and unwanted runners. 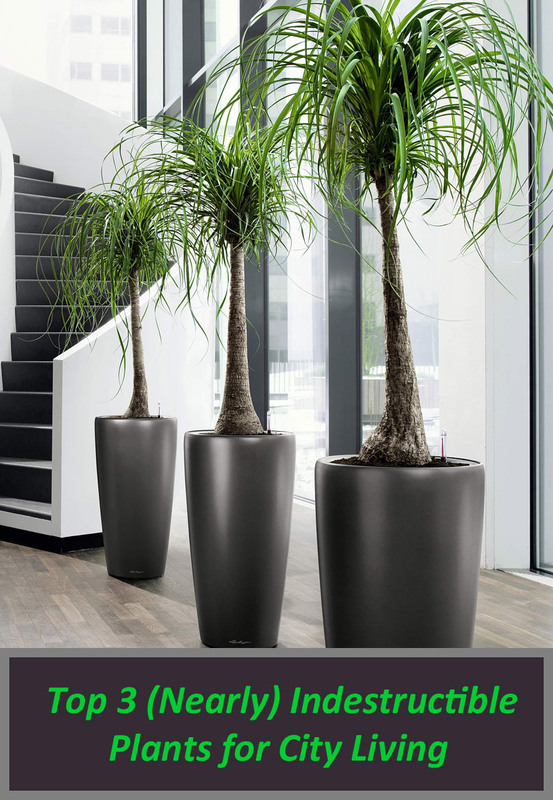 Runners can be detached from parent plants and transplanted or rooted in pots. Potted runner plants can be set out in the garden. Water all well. Replace worn out mulches. Keep watering everbearing strawberries; replenish their mulch as needed. In short season regions, have cloches ready to extend the season for late-fruiting plants. Thin apples and support heavily laden trees. Spray developing fruit with calcium nitrate. Start picking early apples; early-ripening apple do not store well, so eat them now. Water apple trees regularly and deeply to decrease the risk of bitter pits. Remove and dispose of apples showing signs of pest infestations. Control woolly aphids on apple trees; apply grease bands to trunks. Dispose of fallen leaves from scab infected apple trees. Place netting to cover and protect developing fruit from birds. Summer prune cordon and espalier apples. Start picking early plums. Prune cherries, plums, apricots, nectarines, and peaches when harvest is complete; cut out dead, diseased, broken, and crossing branches. Prune espalier and fan-trained fruit trees; cut lateral growth toward the wall or fence by half. Rake and dispose of fallen leaves from scab-infected pear trees and rust-infected plum trees. Keep the orchard and area below fruit trees clean to interrupt the life cycles of pests. Protect fruit against birds. Plant peaches and nectarines. Give warm-season fruiting crops–eggplants, peppers, tomatoes, and squash–a side-dressing of compost tea or manure tea. 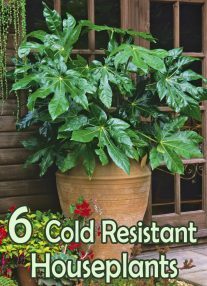 Add a cup or two of well-rotted manure or compost to a gallon and let sit overnight before watering around plants. In short season regions, cloches or floating row covers should be readied to protect plants from early frost. Be ready to cover tomatoes, peppers and beans to protect against the first frost. Add extra shading to greenhouse glass if necessary. Clean and disinfect the greenhouse and get ready for winter. Check insulation and heaters to make sure the minimum temperatures are reached (be sure you have a minimum-maximum thermometer). Ventilate on warm days as necessary.